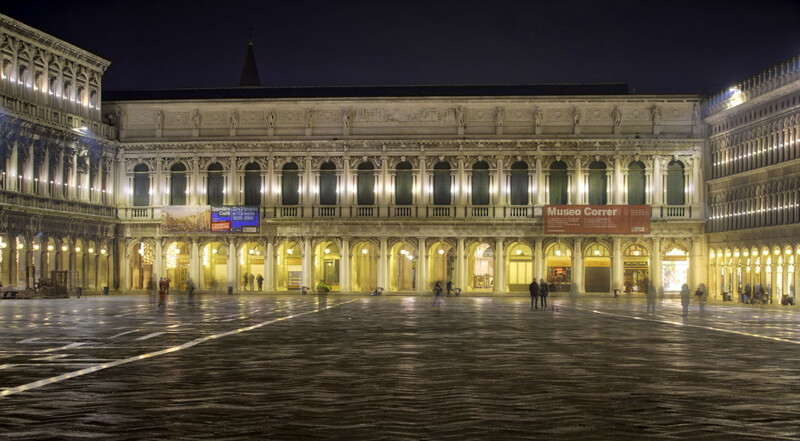 I made a late night photo tour at Piazza San Marco and its surroundings. In the meantime, my wife and friends were sitting in an Italian bar and were drinking an Averna with ice and lemon slice. But I could not let slip the opportunities to take photos of Venice in the night. Mainly when I’m alone, I could use my tripod without any pressure to move on. However, in the end, I had my photos and attended the bar for a round of drinks.